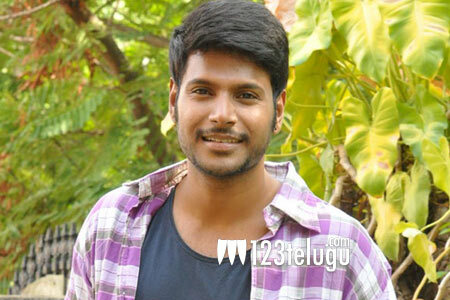 Actor Sundeep Kishan, who is currently busy juggling Krishna Vamsi’s high voltage action entertainer, Nakshatram, and Tamil director Suseenthiran’s as-yet-untitled Telugu-Tamil bilingual film, will have as many as five releases in 2017. Already, Sundeep’s Telugu-Tamil bilingual sci-fi thriller, Maayavan, in CV Kumar’s direction and another dark thriller titled Maanagaram, are ready for their release. With Nakshatram and Suseenthiran’s movie and the soon to be launched romantic entertainer in Manjula’s direction, Sundeep will be having five back-to-back releases this year.